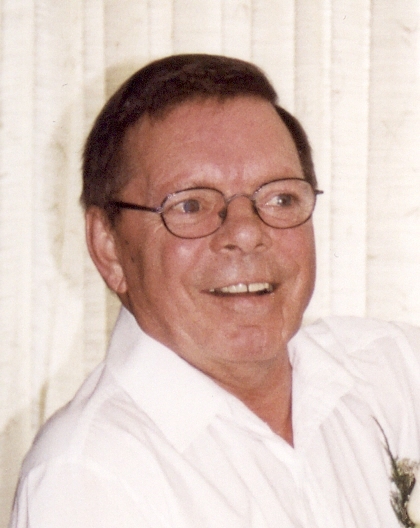 Obituary for Claude Bordage | Hillside Funeral Services Ltd.
Bordage, Claude Jos-Louis Victor Bernard- Dearly loved husband of Denise (Foisy), died peacefully at home on January 21st, 2019 at the age of 86. He is survived by his siblings; Huguette (Joe) Johnson, Carmen Bordage, Camille Bordage Jr., Charline (Stu) Welling, all of New Brunswick. He will be missed by his in-law family; Ted (Paulette) Foisy, Rita (Raymond) Tremblay, Francine Guillemette (Jean-Louis Foisy-deceased) Grace (Ken) Wren, Fleurette Bessette, Richard (Carol) Foisy, Simon (Crystal) Foisy, Aurel Paul (Lise Foisy- deceased) as well as many nieces and nephews. Claude was predeceased by his parents Camille and Gertrude Bordage, step-mother Audrey (Graham) Bordage, brother Vernon Bordage and sister Valdine Cormier. As per his wishes, cremation has taken place. A celebration of life will be held at HILLSIDE FUNERAL SERVICES, 362 Airport Rd on Saturday February 2nd, 2019 from 1pm until time of service at 2:30pm. Special thanks to Dr. Joel Carter, East LHIN, Paramed and Care Partners for their valued services and support. In lieu of flowers, donations may be made to the Nipissing Serenity Hospice, Lung Association of Ontario or a charity of your choice.